Cookie Season has begun! 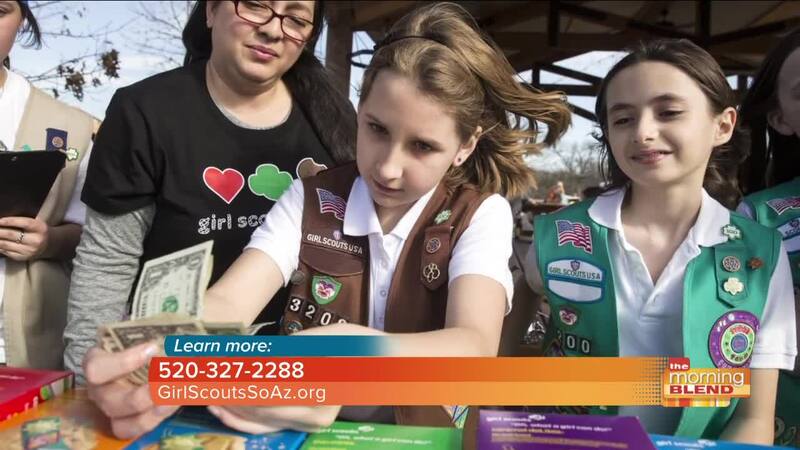 The Girl Scout Cookie Program is a powerful entrepreneurship incubator for our next generation of female leaders, and an important investment in the Southern Arizona community. 100% of the proceeds girls raise through cookie sales fund local troops, council programming, and community projects, so customers who purchase cookies are making an important investment in our community and supporting fun and formative leadership experiences for girls.